Celebrate the 50th anniversary of graduate education in the National Capital Region April 23. Join us Thursday, March 28 in Charlotte for an evening of networking with Hokie alumnae and friends. 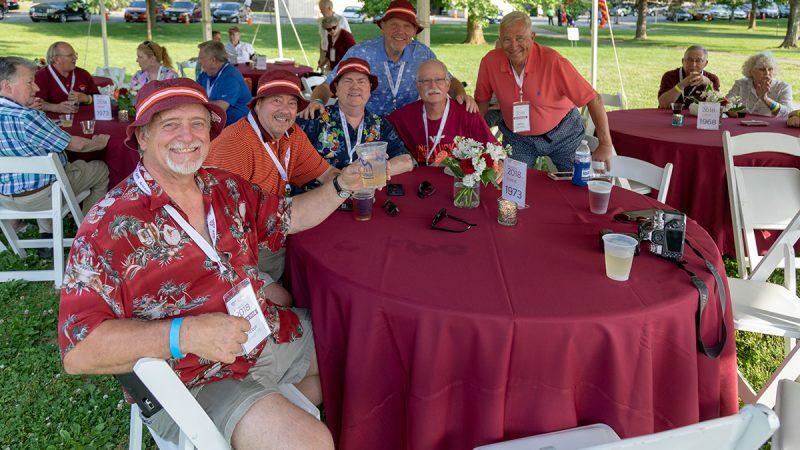 Join fellow Virginia Tech alumni, students, friends, and family at the 2019 Hokies in London networking event June 29 at The Royal Automobile Club. 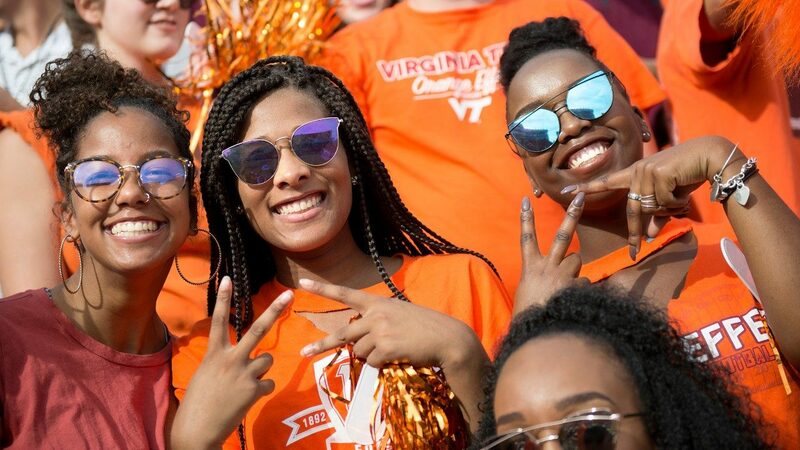 Join us Aug. 9-11 in Northern Virginia for Virginia Tech's fourth biennial Black Alumni Summit. It will be a weekend of networking, workshops, and fun. 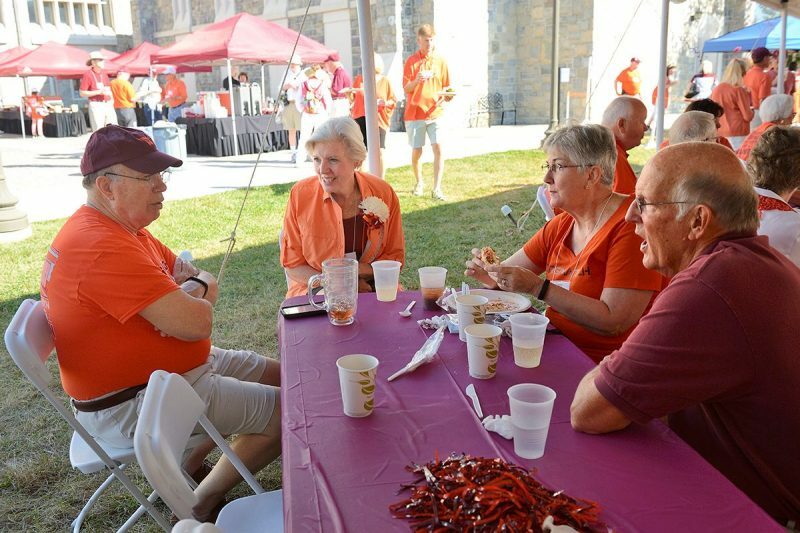 Come back to campus for your 50th Reunion and enjoy Homecoming weekend with the Virginia Tech community.